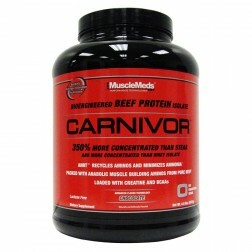 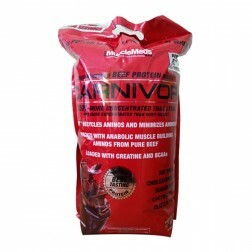 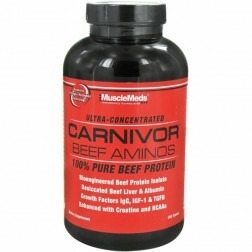 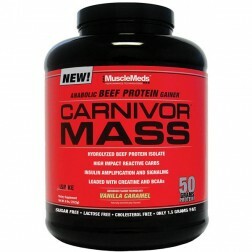 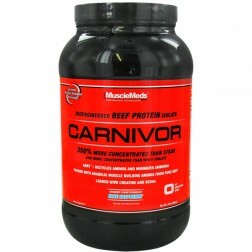 MuscleMeds Carnivor Mass 2.722 кг. 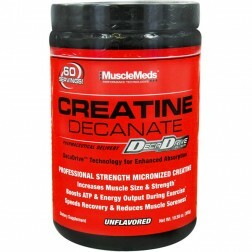 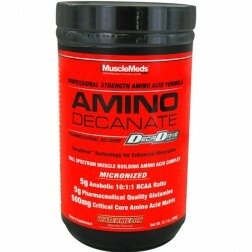 MuscleMeds Creatine Decanate 300 гр. 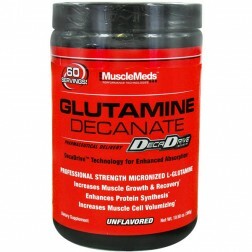 MuscleMeds Glutamine Decanate 300 гр.